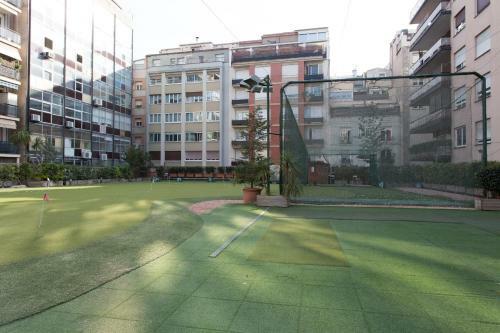 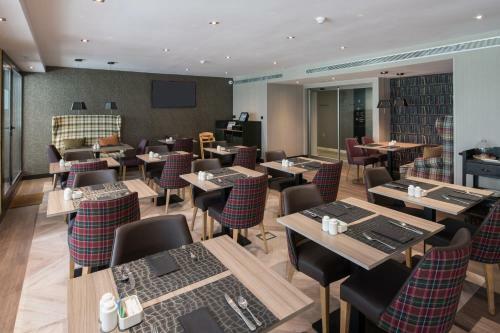 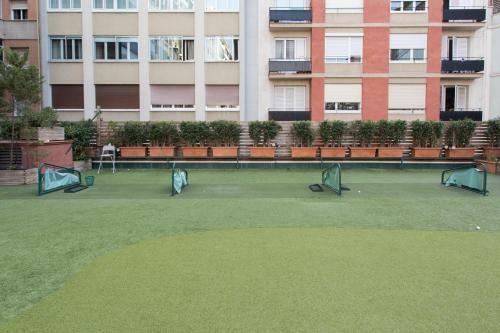 Situated in the Sarrià-Sant Gervasi district, Catalonia Barcelona Golf features a golf school and on-site practice green. 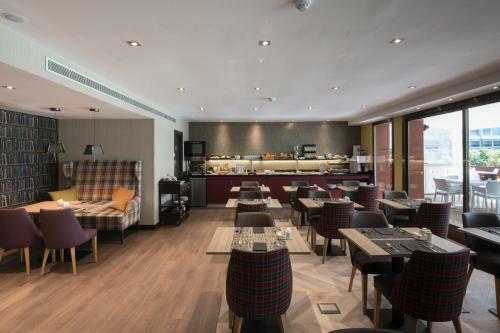 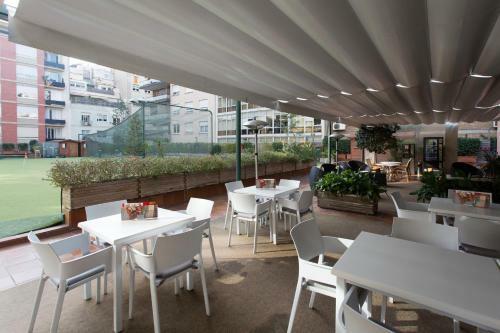 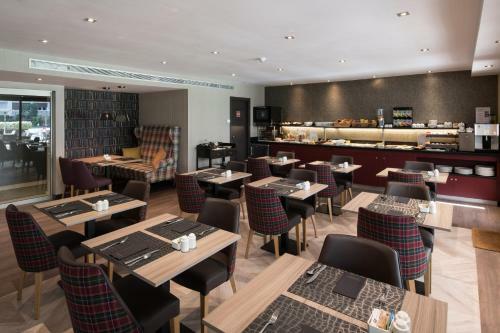 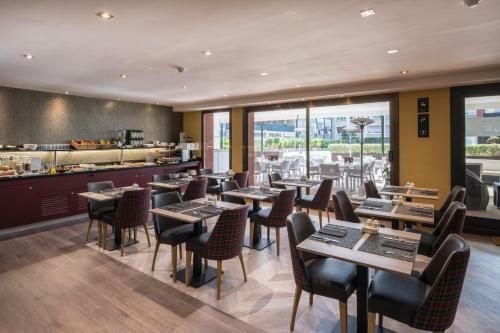 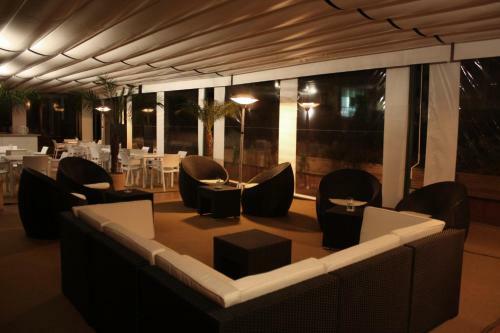 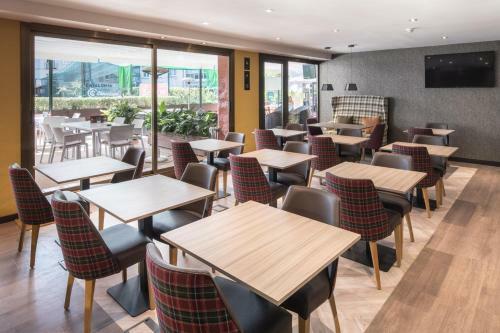 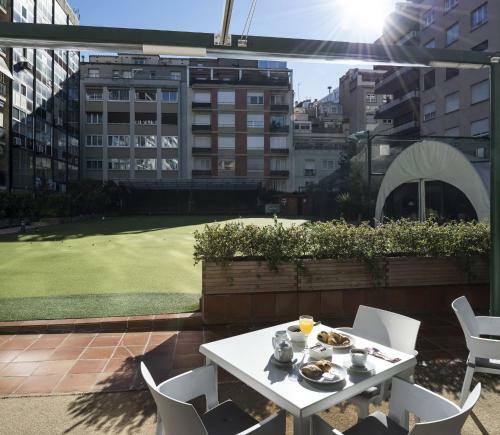 Guests can enjoy breakfast on the hotel’s terrace and there is a chillout area. 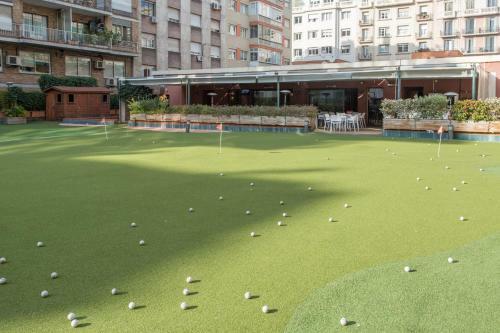 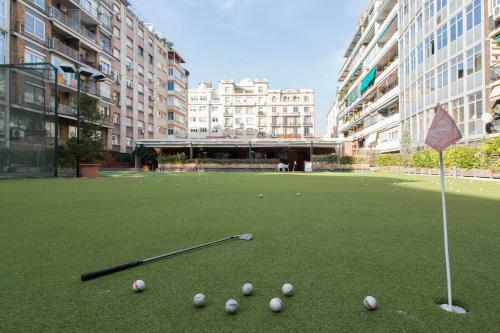 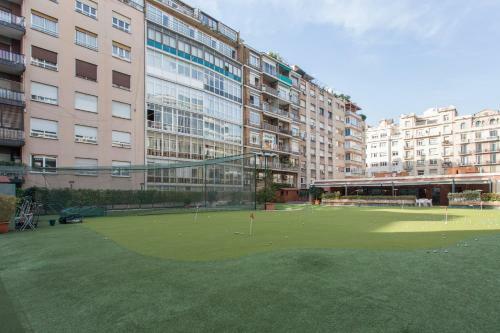 Guests have free access to Golf Eixample Golf Centre, located 1 minute's walk away, where your golf technique can be analysed using the latest technology. 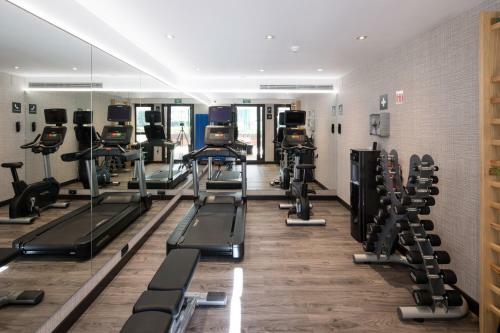 The hotel has professional instructors to help guests improve and the school is open from 10:00 to 21:00, Monday to Thursday. 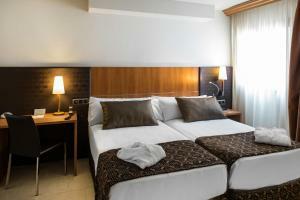 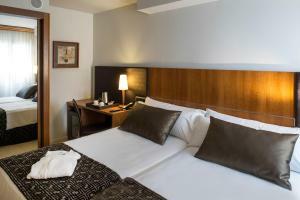 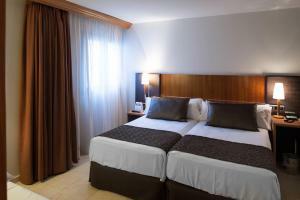 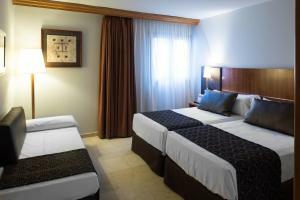 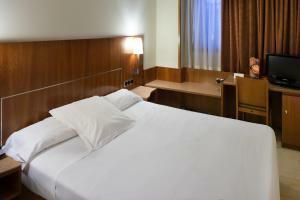 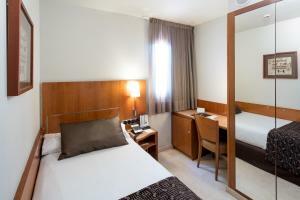 Rooms are air-conditioned and include a safe and a minibar. 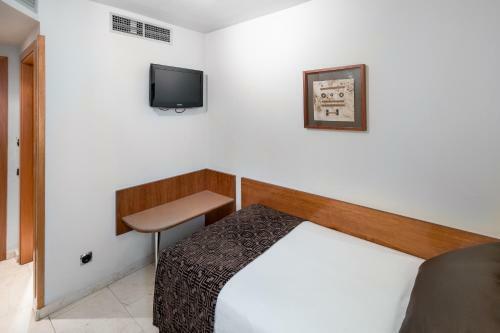 They feature large windows and free Wi-Fi. 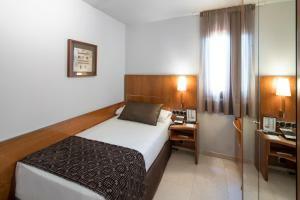 Gràcia Train Station is less than 5 minutes’ walk from the hotel. 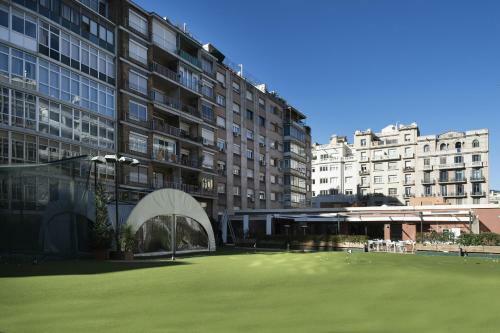 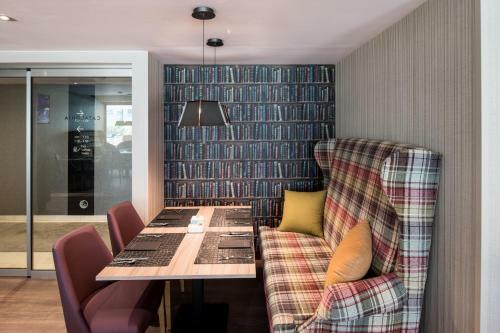 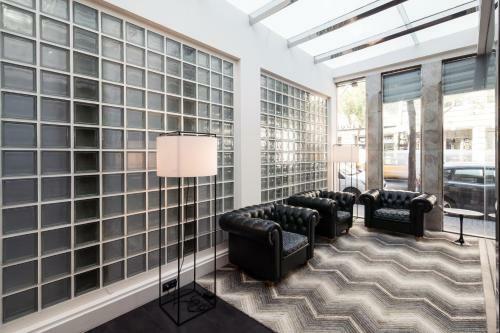 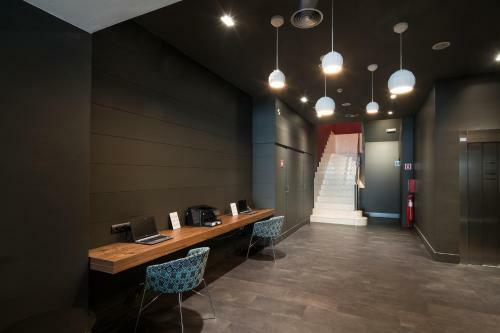 Diagonal Metro Station is 10 minutes away and offers direct access to Plaza Catalunya and Barcelona’s famous Las Ramblas. 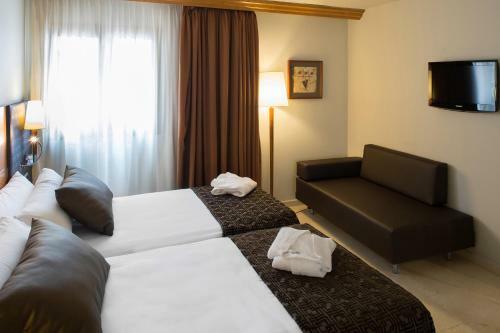 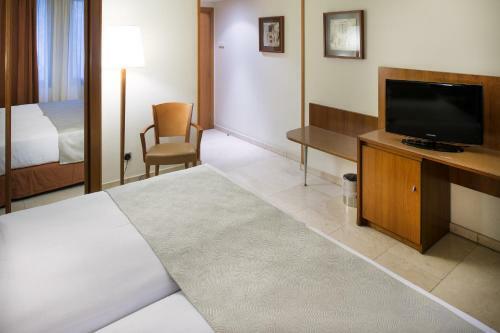 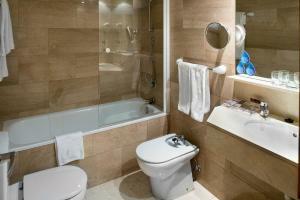 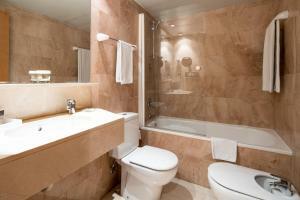 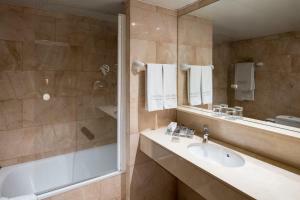 This modern, air-conditioned room features free Wi-Fi, cable TV and a private bathroom with a hairdryer. 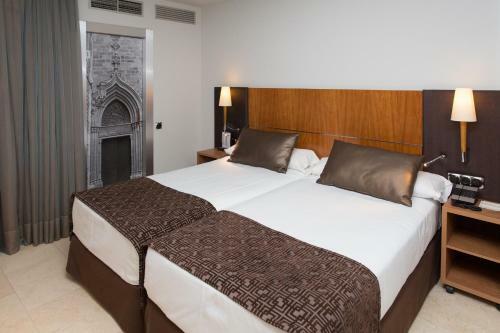 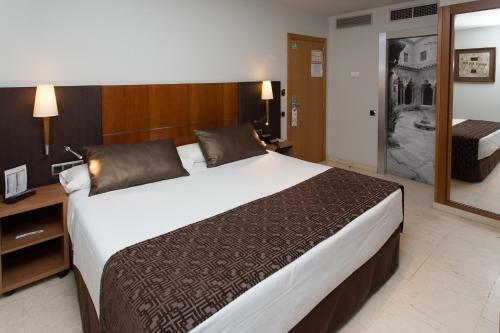 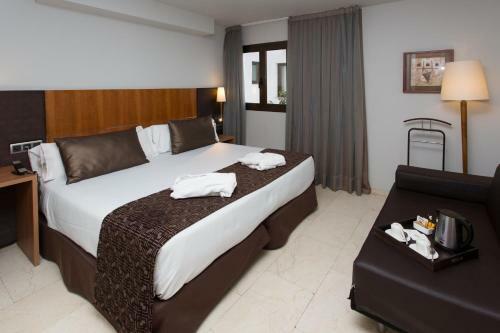 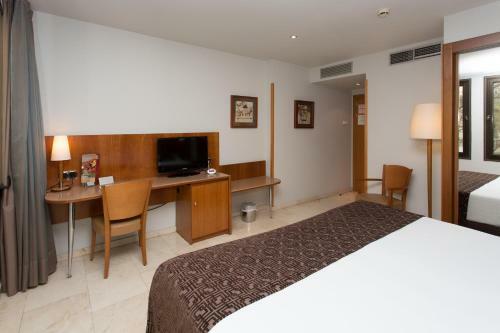 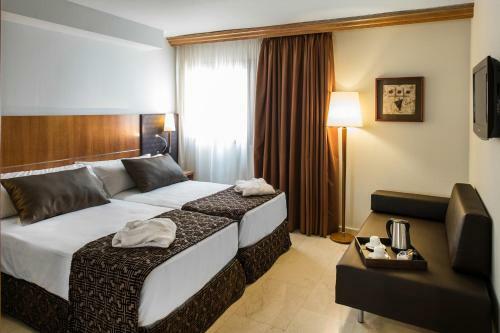 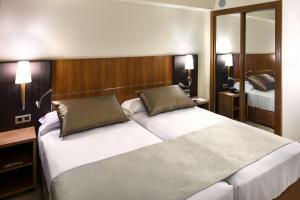 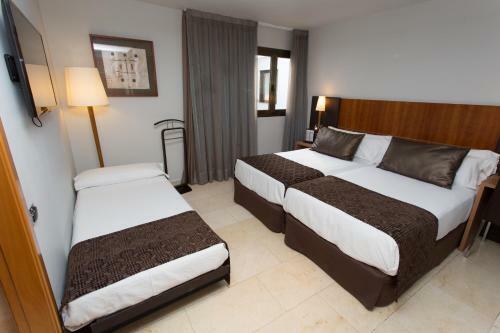 Rate: € 70.00 ... € 244.00; select dates below to get current rates. 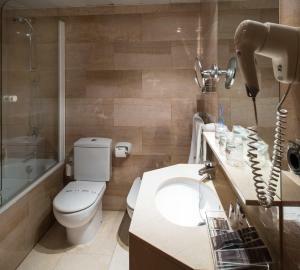 This modern, air-conditioned room features free Wi-Fi, cable TV and a private bathroom with a hairdryer. 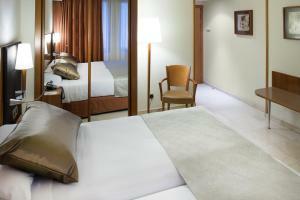 It also includes bathrobe and slippers, a bottle of water and tea and coffee making facilities. This modern room features air conditioning, free WiFi, cable TV and a private bathroom with a hairdryer.